If you have not embraced Teams in TFS you should take a look at them. This is a wonderful feature that makes grooming backlogs by team so easy. I recommend you select Team Area. 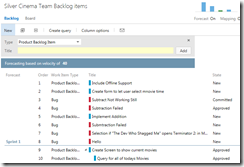 This will make the product backlog easier to use. Once you have the Teams you want to assign Areas and Iterations to each team. 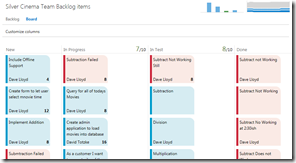 This will give you different backlogs and sprints for each team. 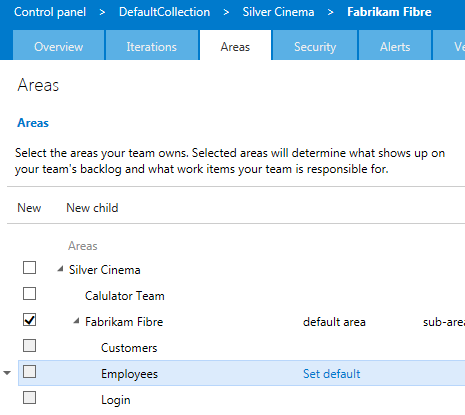 Select the new team in the control panel. Create an Iteration for that team and set up the sprints/releases as children of the iteration you just created then assign them to the team by selecting them. Notice by the toolbar you must be in the control panel for this team. Add Areas for the product under the teams area and select them for this team. 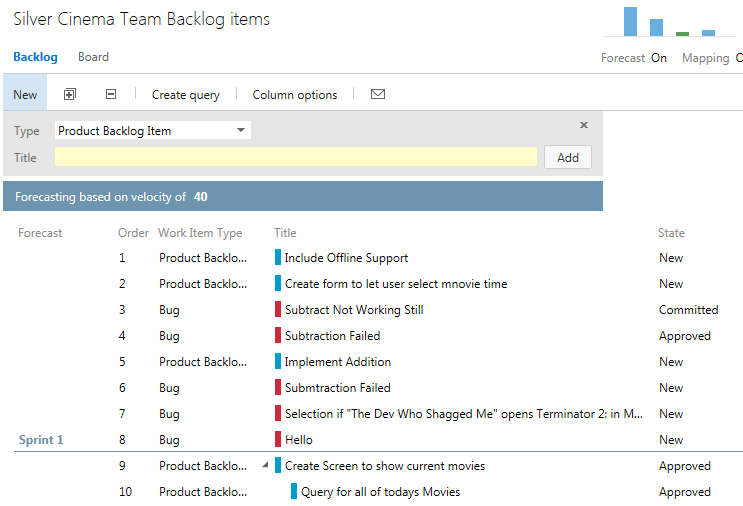 Now when you open the Web interface and select that team the backlog is filtered to only show work items for that team. 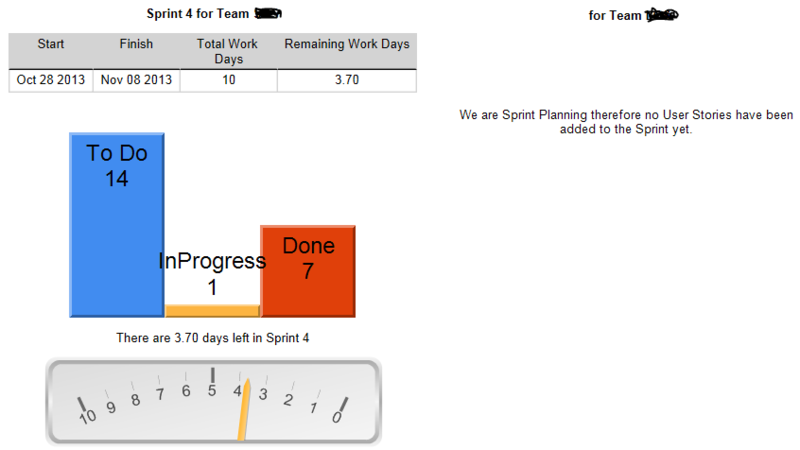 It will only show this teams sprints and backlog items. Change the view to the whole project and you will see everything for all teams again. 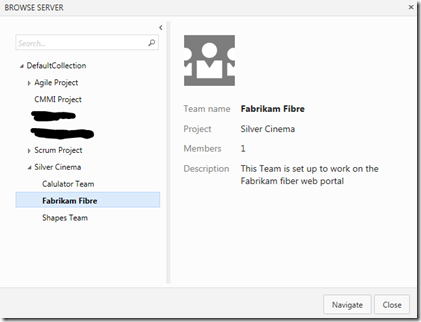 To switch between Teams the title bar of the TFS Web interface has a dropdown that shows the most frequently selected teams. Select Browse all and you can switch to another teams view . In my sample project I have many user stories, in various states. When I switch to Fabrikam Fibers backlog. Everything is filtered for that team. On December 4th, Microsoft Canada will be celebrating the launch of Visual Studio 2013 with an evening networking event for IT Development and Operations Leads. This is being held at E11even in downtown Toronto between 5 and 8pm. Software change management is a costly and complex challenge that every customer faces. Over the last few years, our customers are increasingly sharing with us that this challenge has started to become a key blocker in their business. 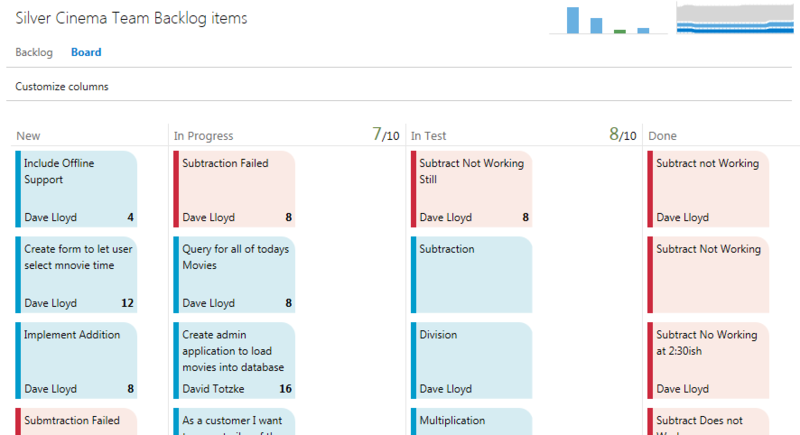 With the launch of the Visual Studio 2013 wave of ALM tools, we are excited to share with you all that is new, including our Software Release Management solution. Instead of software releases being a problem to be dealt with, you’ll see real gains via consistent hand-offs and better integration between development and production. We are looking forward to hear from you and to learn more about your ALM stories. Claude Remillard, co-founder of Montreal-based InCycle Software, will be leading this event. He’ll be talking about how a modern and automated release process can positively impact your organization, and how it can ensure a quality release process with reduced risk and quick roll back capabilities, all adding up to shorter release cycles – and fewer headaches for IT overall. I look forward to you joining us for this evening – and please, to bring a colleague along – ideally someone who cares as much about the smooth release of software as you do! If you prefer I not forward you these types of communications, just let me know. To learn how to manage your contact preferences for other parts of Microsoft, please read our Privacy Statement. I recently created a cool Sprint Report that is accurate to the hour. We have two scrum teams working simultaneously on separate sprint backlogs. Using the Teams feature in TFS 2012 we have created two Sprint teams and assigned each one their own iterations. We also added a field to the User Story called Current Sprint, and changed the workflow so that when the User Story is set to Active the workflow automatically sets Current Sprint to yes. Then We wrote a query against the TFS Warehouse that grabs each teams backlog and sums the Story Points by State. 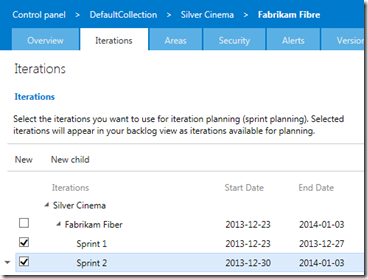 Another Query gets the current sprint based on the date for that team and calculates the number of days and the remaining days left in the sprint. As you can see the result is a very nice concise report showing exactly where the team is to the nearest hour. Also as you can see one team is mid sprint and the other is between sprints. The report reflects that also. 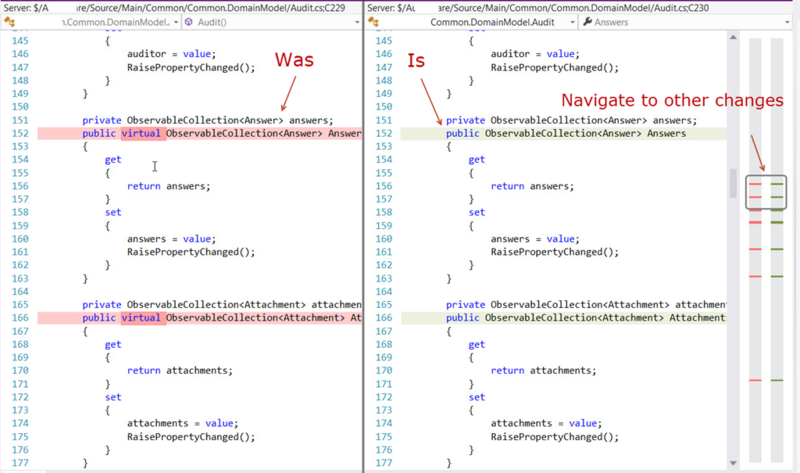 Sometimes it amazes me how much of a polyglot that developers need to be to solve problems. Not really a polyglot, as that actually relates to learning multiple languages, but maybe a poly-tech. Allow me to set the scenario. A client of ours is using Windows Azure Queue Storage to collect messages from a large number of different sources. Applications of varying types push messages into the queue. On the receiving side, they have a number of worker roles whose job it is to pull messages from the queue and process them. To give you a sense of the scope, there are around 50,000 messages per hour being pushed through the queues, and between 50-200 worker roles processing the messages on the other end. For the most part, this system had been working fine. Messages come in, messages go out. Sun goes up, sun goes down. Clients are happy and worker roles are happy. Then a new release was rolled out. And as part of that release, the number of messages that passed through the queues increased. By greater than a factor of two. Still, Azure prides itself on scalability and even at more than 100,000 messages per hour, there shouldn’t be any issues. Right? Well, there were some issues as it turned out. The first manifested itself as an HTTP status 503. This occurred while attempting to retrieve a message from the queue. The status code 503 is used to indicate a service unavailable. Which seemed a little odd since not every single attempt to retrieve messages returned that status. Most requests actually succeeded. 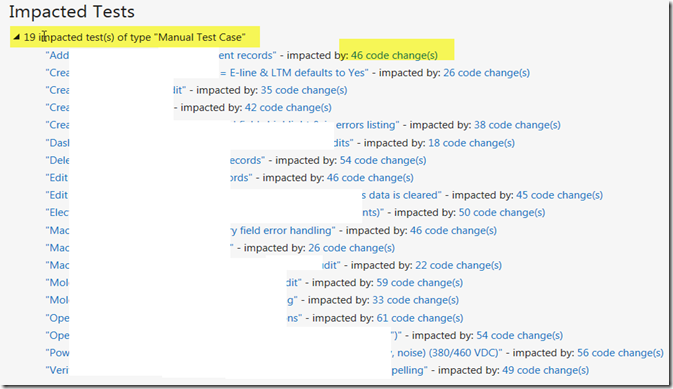 Identifying the source of this problem required looking into the logs that are provided automatically by Azure. Well, automatically once you have turned logging on. A very detailed description of what is stored in these logs can be found here. The logs themselves can be found at http://<accountname>.blob.core.windows.net/$logs and what they showed was that the failing requests had a transaction status of ThrottlingError. A single Windows Azure Queue can process up to 2,000 transactions per second. The definition of a transaction is either a Put, a Get or a Delete operation. That last one might catch people by surprise. If you are evaluating the number of operations that you are performing, make sure to include the Delete in your count. This means that a fully processed message actually requires three transactions (because the Get is usually followed by a Delete in a successful dequeue function). If you crack the 2,000 transactions per second limit, you start to get HTTP 503 status codes. The expectation is that your application will back off on processing when these 503 codes are received. Now the question of how an application backs off is an interesting one. And it’s going to depend a great deal on what your application is doing. From my perspective, one of the most effective ways to handle this type of throttling is to redesign how the application uses queues. Not a complete redesign, but a shift in the queues being used. The key is found in the idea that the transactions per second limit is on a single queue. So by creating more queues, you can increase the number of transactions per second that your application can handle. 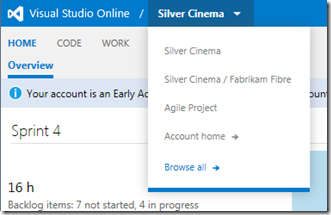 How you want to split your queues up will depend on your application. While there is no ‘right’ way I have seen a couple of different approaches. The first involved creating queues of different priorities. Then the messages being pushed into the queues can be done based on the relative priority. A second way would be to create a queue for each type of message. This has the possibility of greatly increasing the number of queues. There are a number of benefits. The sender of the message does not have to be aware of the priority assigned to a message. They just submit a message to the queue with no concerns. That makes for a cleaner, simpler client. The worker is where control of where the priority lies. The worker can be pick and choose which queues to focus on based on whatever priority logic the application requires. This approach does presume that it’s easier to update the receiving workers then the clients, but you get the idea. Now that the 503 messages were dealt with, we had to focus on what we perceived to be poor performance when retrieving messages from the queue. Specifically, we found (when we put a stop watch around the GetMessage call) that it was occasionally taking over 1000 milliseconds to retrieve the message. And the median seemed to be someplace in the 400-500 millisecond. This is an order of magnitude over the 50 milliseconds we were expecting. This source of this particular problem was identified in conversation with a Microsoft support person. And when it was mentioned our collective response was ‘of course’. The requests were Nagling. Some background might be required. Unless you are a serious poly-tech. Nagle’s Algorithm is a mechanism by which the efficiency of TCP/IP communication can be improved. The problem Nagle addresses is when the data in the packets being sent are small. In that case, the size of the TCP header might actually be a very large percentage of the data being transmitted. The header for a TCP package is 40 bytes in size. If the payload was 5 or 10 bytes, that is a lot of overhead. Nagle's algorithm combines these small outgoing messages into a single, larger message. The algorithm actually proscribes that as long as there is a sent packet for which the sender has received no acknowledgment from the recipient, the sender should keep combining payloads until a full packet’s worth is ready to be sent. All of this is well and good. Until a sender using Nagle interacts with a recipient using TCP Delayed Acknowledgements. With delayed acknowledgements, the recipient may delay the ACK for up to 500ms to give the recipient a change to actually include the response with the ACK packet. Again, the idea is to increase the efficiency of TCP by reducing the number of ‘suboptimal’ packets. Now consider how these two protocols work in conjunction (actually, opposition) with one another. Let’s say Fred is sending data to Barney. At the very end of the transmission, Fred has less than a complete packet’s worth of data to send. As specified in Nagle’s Algorithm, Fred will wait until it receives an ACK from Barney before it sends the last packet of data. After all, Fred might discover more information that needs to be sent. At the same time, Barney has implemented delayed acknowledgements. So Barney waits up to 500ms before sending an ACK in case the response can be sent back along with the ACK. Both sides of the transmission end up waiting for the other. It is only the delayed acknowledgement timeout that breaks this impasse. 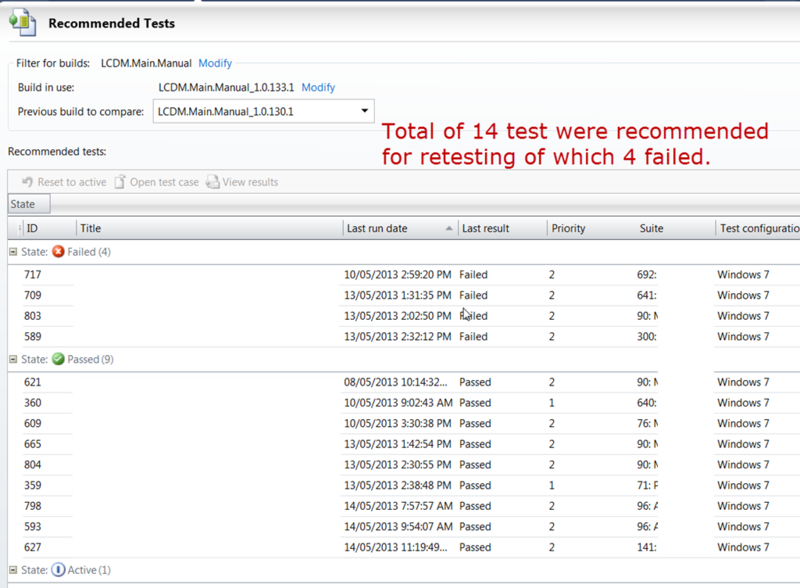 And the result is the potential for occasionally waiting up to 500ms for a response to a GetMessage call. Sound familiar? That’s because it was pretty much exactly the problem we were facing. There are two solutions to this problem. The first, which is completely unrealistic, is to turn off TCP delayed acknowledgments in Azure. Yeah, right. The second is much, much easier. Disable Nagle’s Algorithm in the call to GetMessage. 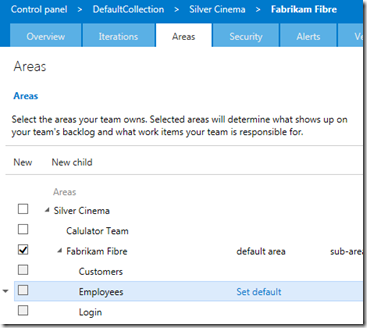 In Azure, Nagle is enabled by default. To turn it off, you need to use the ServicePointManager .NET class. So there you go. In order to be able to figure out why a couple of issues arose within Azure Queue Storage, you needed to be aware of HTTP status codes, the throttling limitations of Azure, queue design, TCP and John Nagle. As I initially started with, you need to be a poly-tech. And special thanks to Keith Hassen, who discovered much of what appears in this blog post while in the crucible of an escalating production problem. Have you ever created a custom field on a TFS work item, that you wanted to be free form entry but save the entries so the next person can select from the previous entries. You could write a custom control to do this also. However having a service in the back ground to manage this at the server is much easier. And does not have to be installed on each client. You first need to create a Web Service that will subscribe to TFS’s Bissubscribe.exe. There is plenty of information out there to show you the mechanics of this. 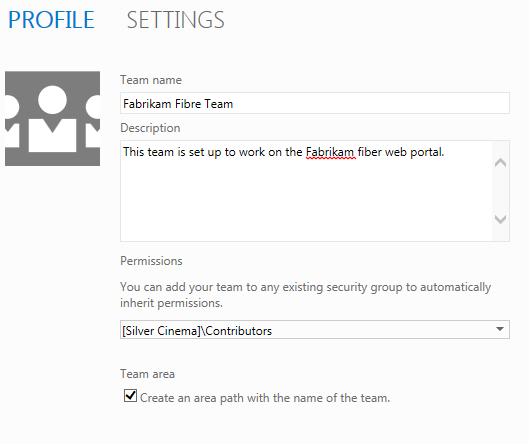 Check out Ewald Hofman’s blog for the details on creating a web service to subscribe to TFS. It’s an old post but still useful, easy to understand and follow. As an example, let’s assume the field we want to do this for on is called Requested By. Where users can select from the Developers or Business User Security groups or enter a name that is not a member of a group in TFS at all. To solve this problem we created a GlobalList called RequestedBy. Then we added a SuggestedValues rule to the field that included the Developers and Business Users groups, as well as the RequestedBy GlobalList. The field definition looks like this. If the user enters a value into the field that is not from one of the TFS groups or the globalist the web service kicks in and adds the value to the globalist. So the next user that enters that name will find them in the list and is less likely to spell the name differently than the first person. And here is the code in the web service that accomplishes that task. 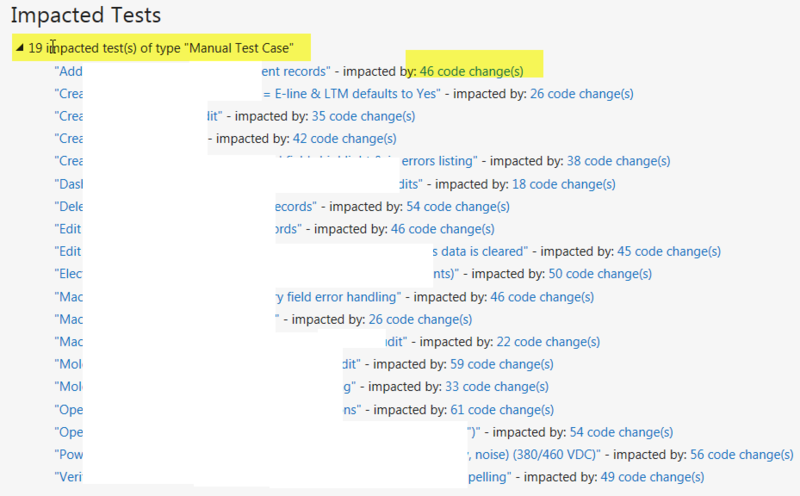 So that the search bots can find the text, the pertinent portion reads “The following settings were applied to the project based on settings for the local instance of IIS Express”. The message basically says that the settings on the Web application with respect to authentication don’t match the default settings in your local IIS Express. 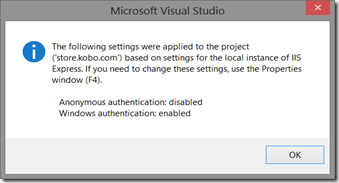 So Visual Studio, to make sure that the project can be deployed, changes the Web application settings. Now there are many cases where this is not desirable and the message nicely tells you how to change it back. 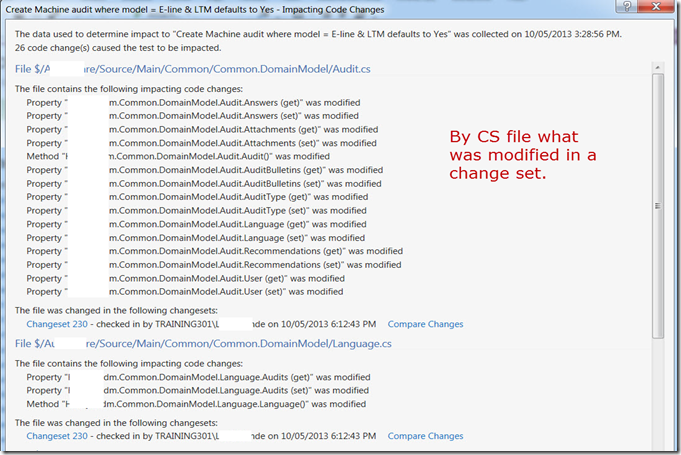 What is hard to find out is how to change the default settings for IIS Express. If you go through the “normal” steps, your first thought might be to check out IIS Express itself. But even if you change the settings for the Default Web Site (or any other Web Site you have defined), that’s not good enough. 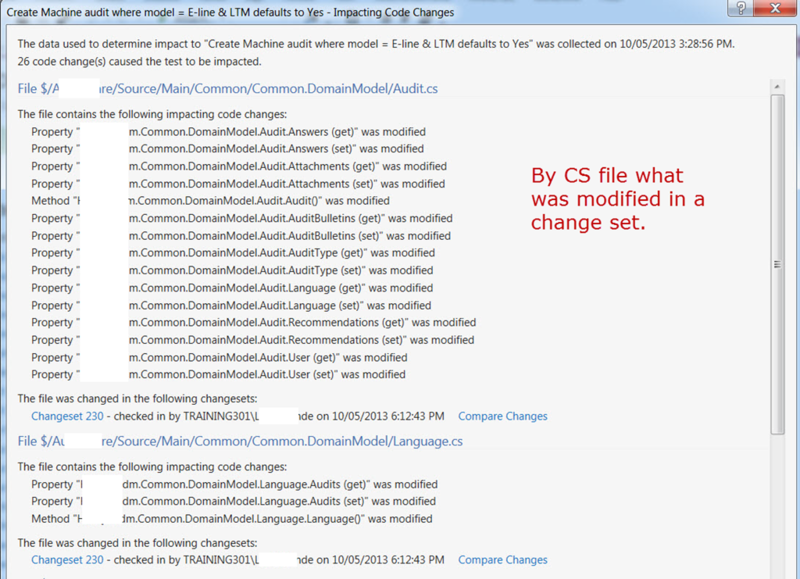 Instead, you need to modify the ApplicationHost.Config file. You will find it in your My Documents directory under IISExpress/Config. 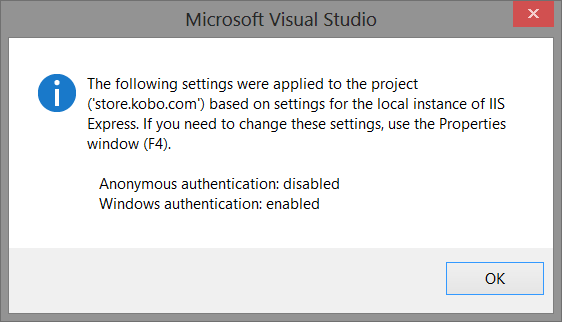 In that file, there is an <authentication> section that determines whether each of the different authentication providers is enabled or disabled. If you modify this file to match your Web application’s requirements, you will no longer get that annoying dialog box popping every time your load your Solution. 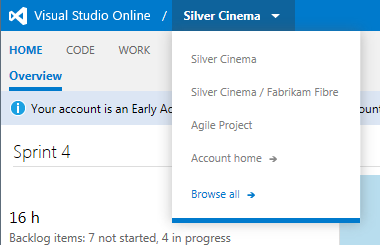 Of course, you *might* have to changed it for different projects, that’s just the way it goes.